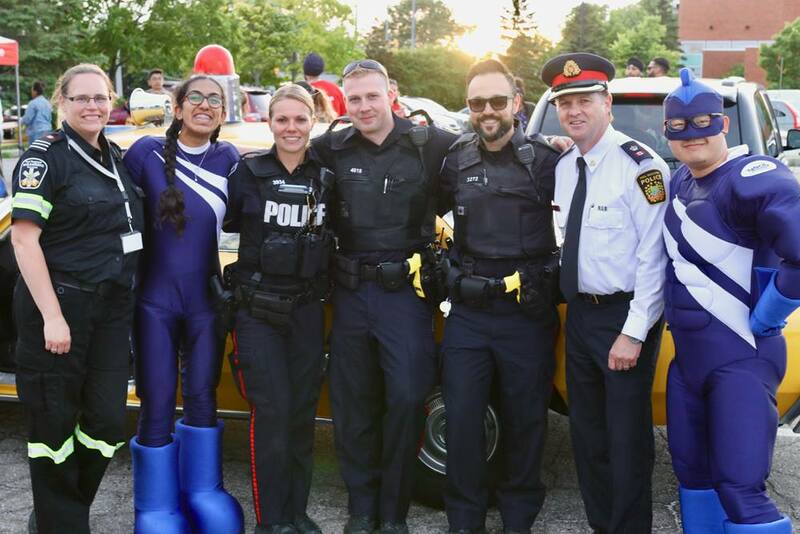 Neighbours Night Out is part of National Night Out, a North American initiative celebrating its 33rd anniversary this year. 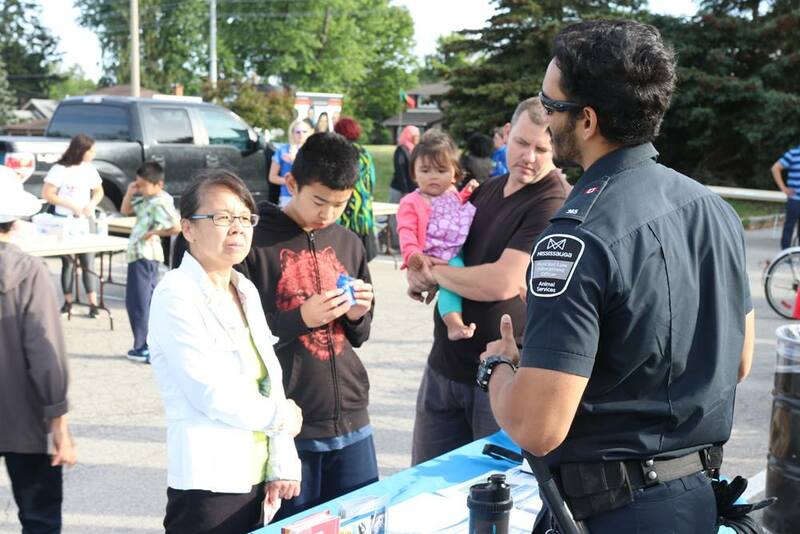 This event encourages residents to organize a street party for their neighbours. 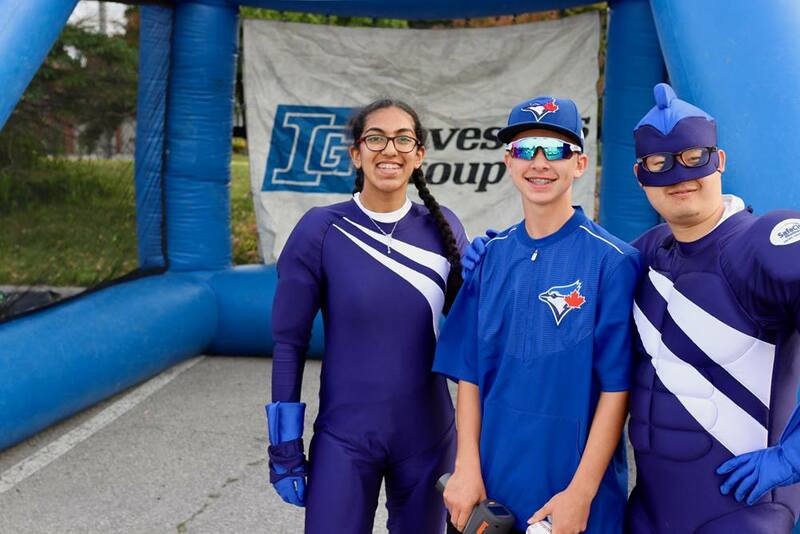 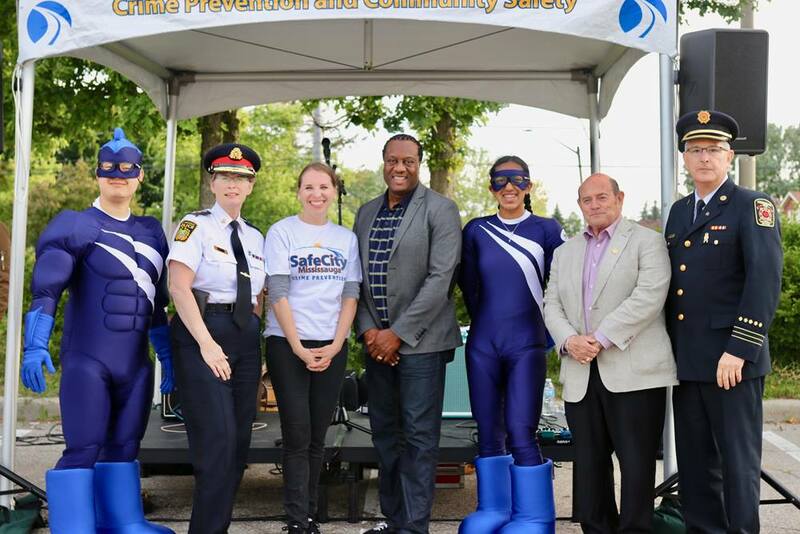 National Night Out increases community safety by strengthening neighbourhood spirit, educating residents on local crime prevention initiatives, and showing criminals that neighbourhoods are organized and fighting back. 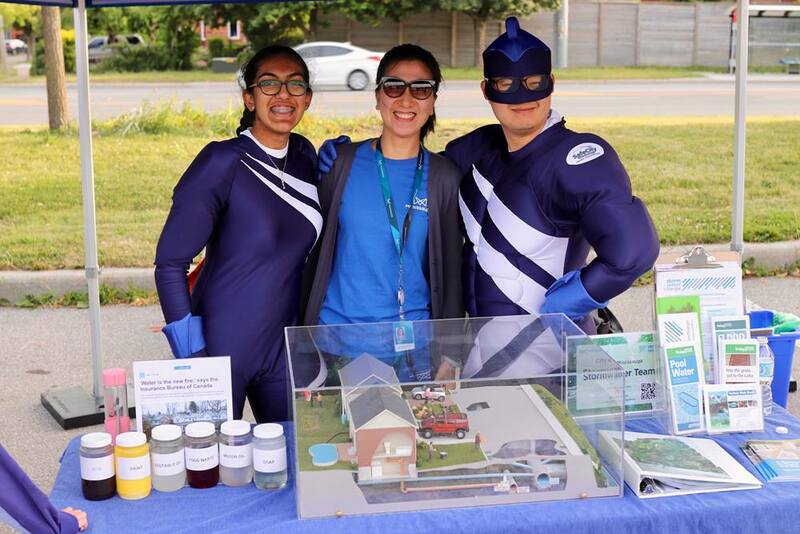 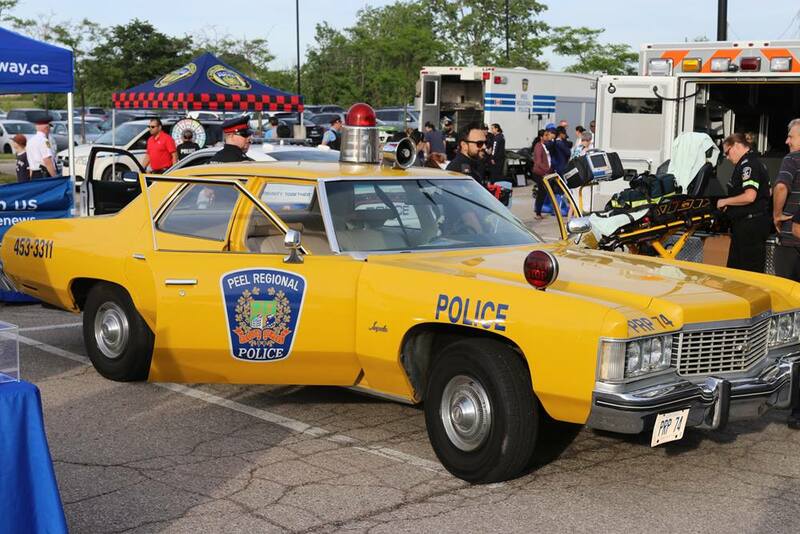 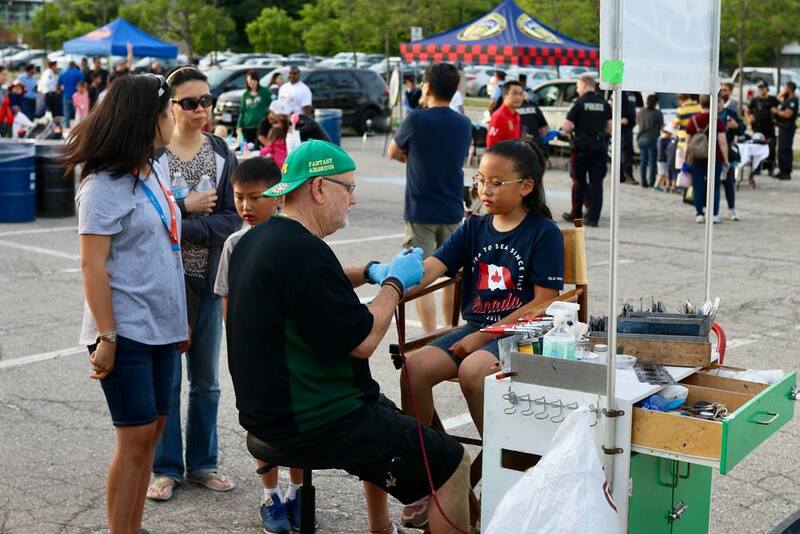 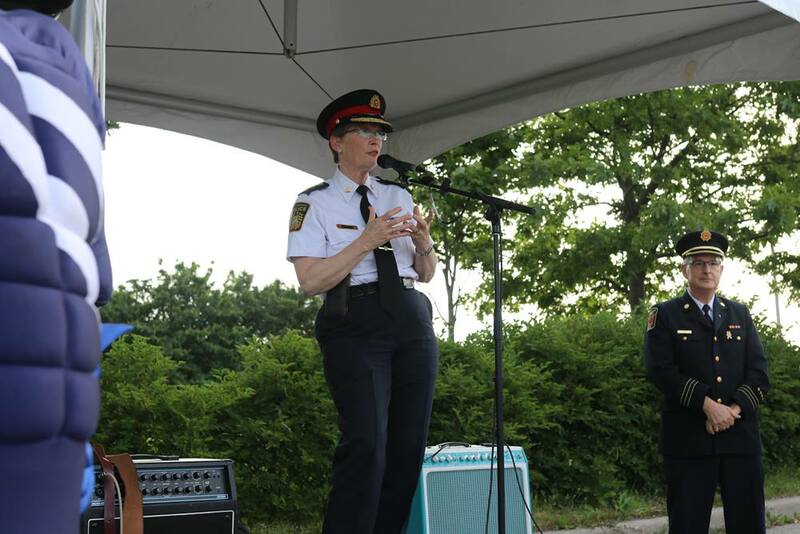 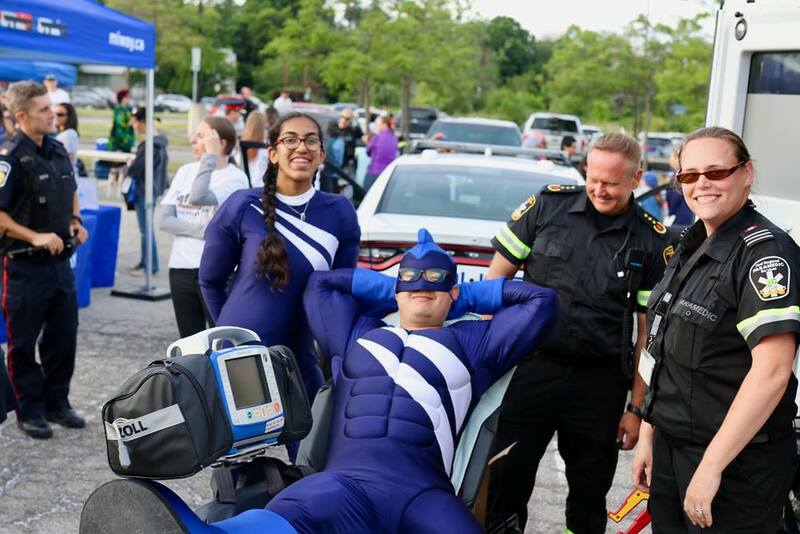 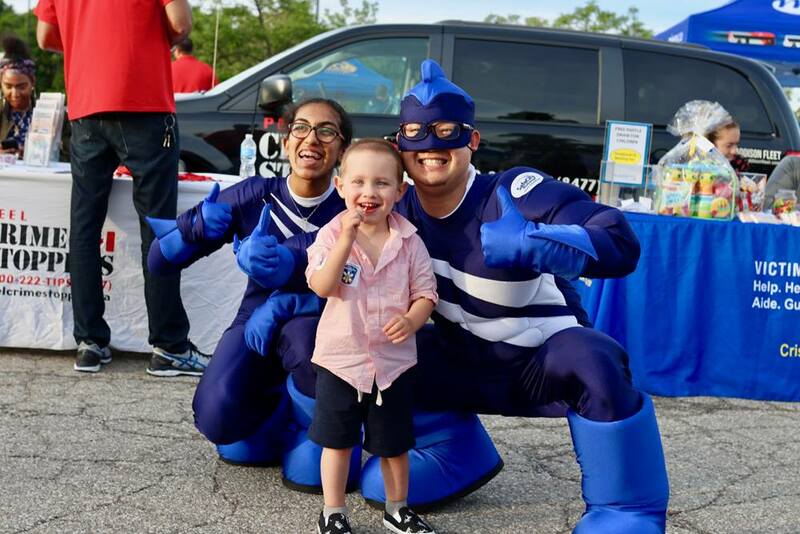 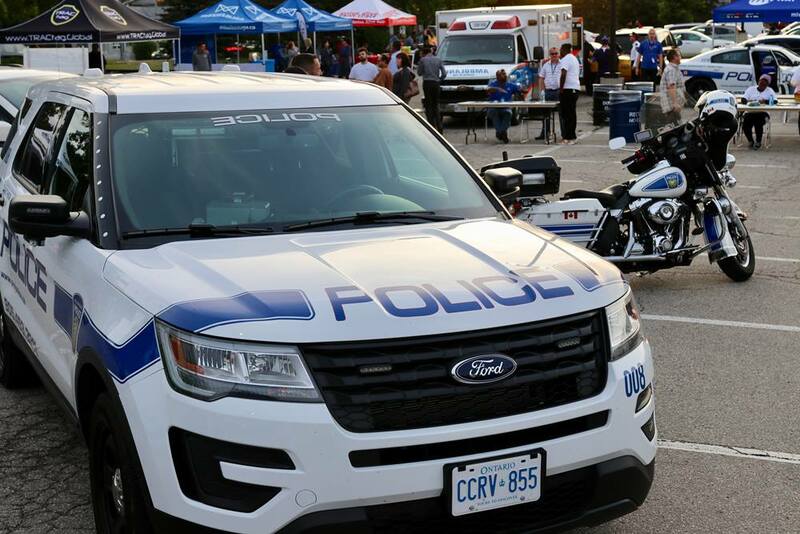 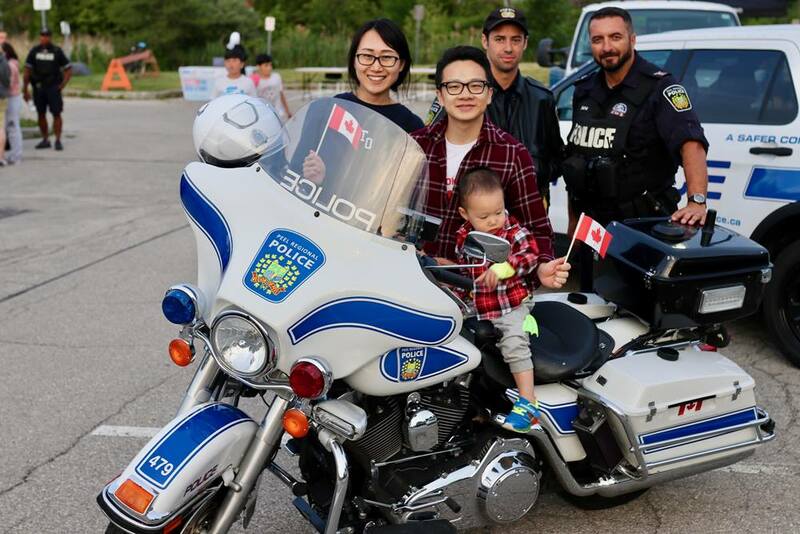 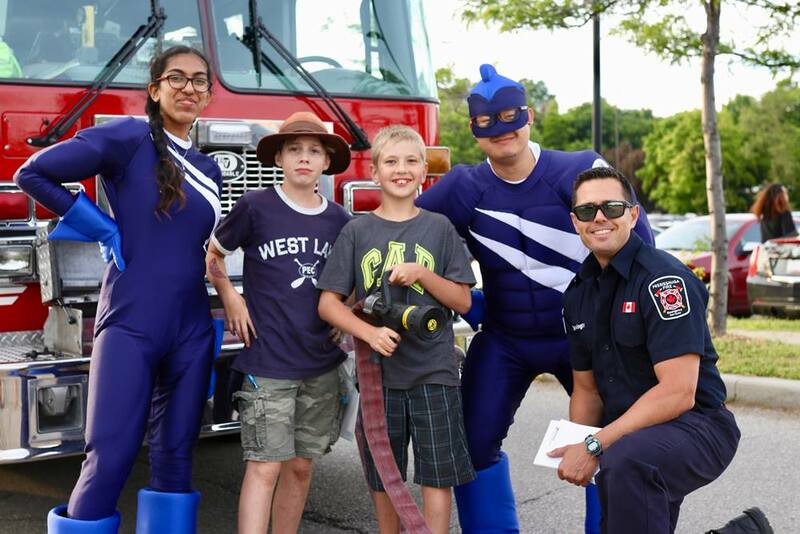 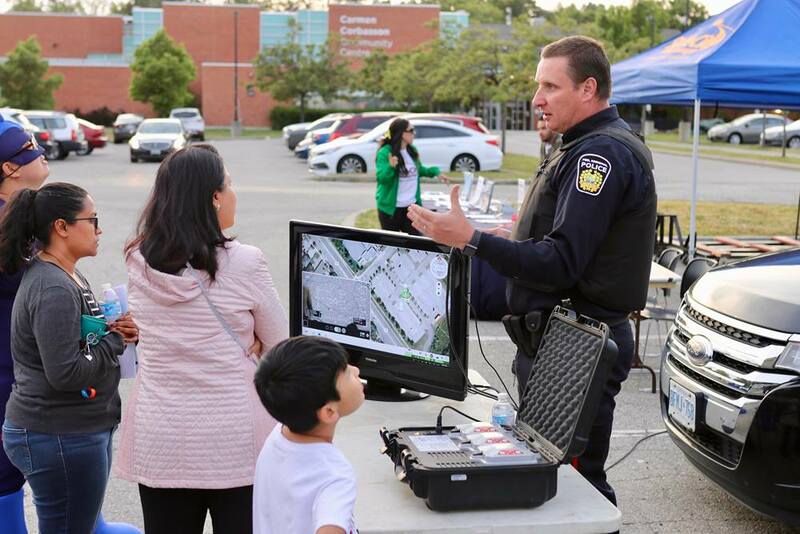 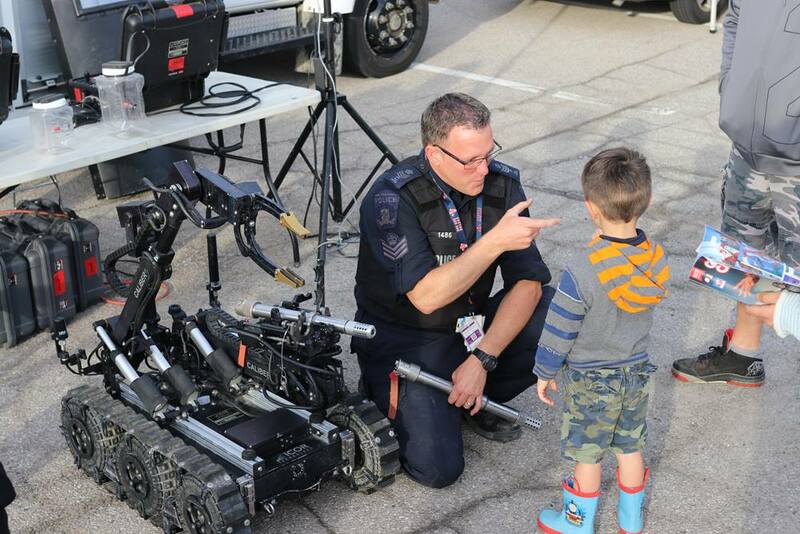 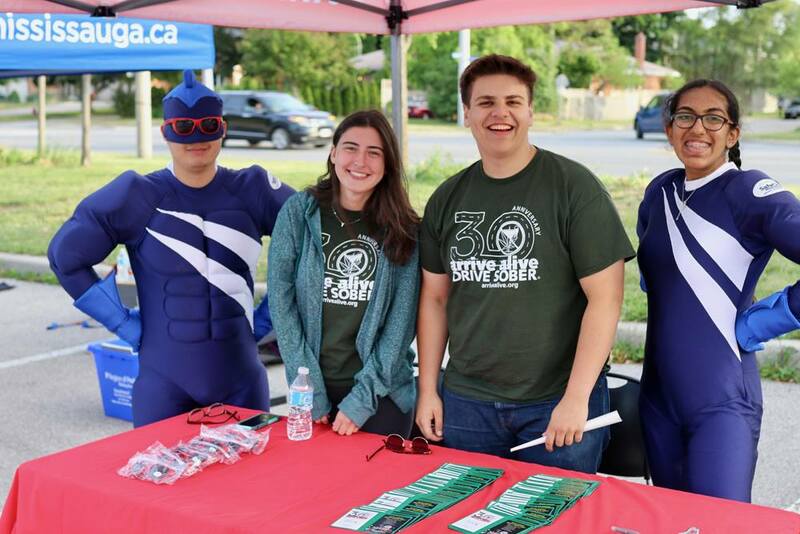 Safe City Mississauga held Neighbours Night Out on Tuesday, June 26th 2018 at the Carmen Corbasson Community Centre from 6:30pm to 9:00pm.The event was located near the Community Centre in the parking lot on the south west corner parallel to Cawthra Road. 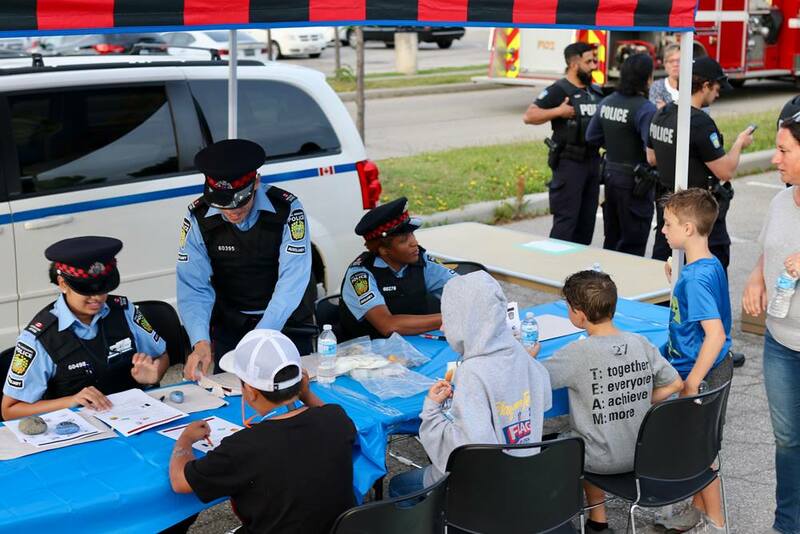 The event showcased community agencies and crime prevention information booths. 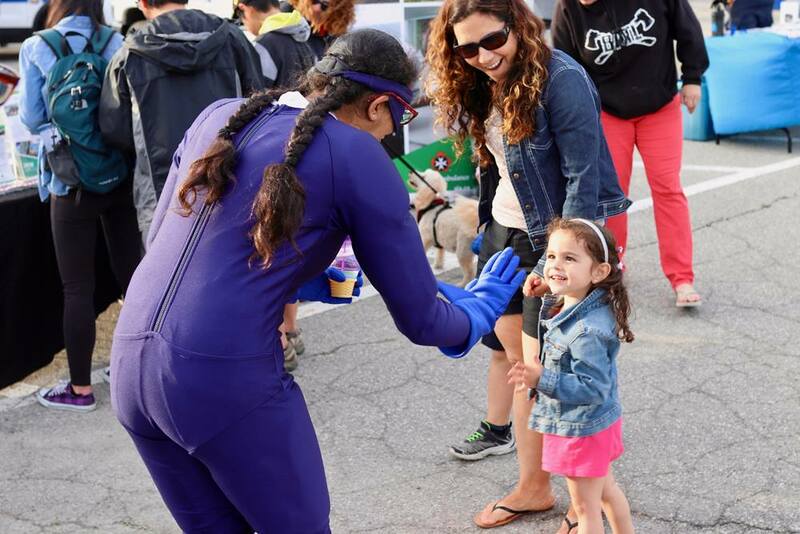 Residents, families, and kids attended and enjoyed an evening of music, games, food and fun at no-cost! 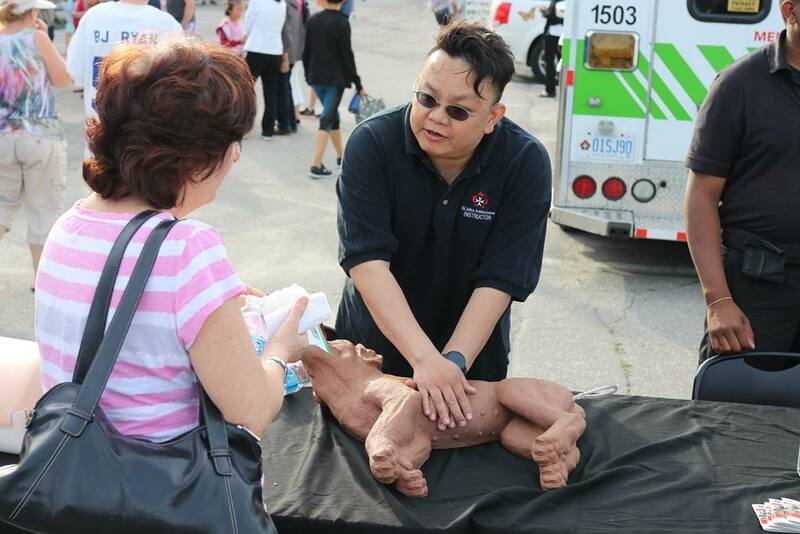 Whether it is monetary sponsorships or in-kind donations, we are always looking for generous support from the community. 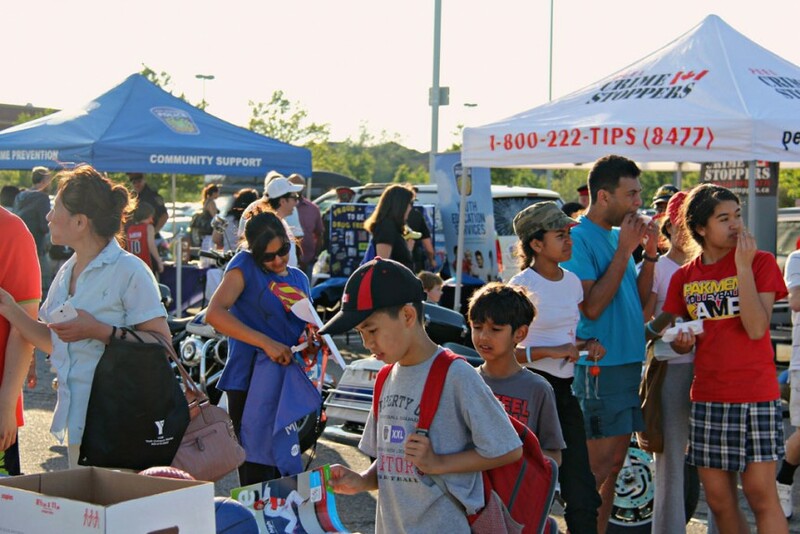 Even a grocery gift–card sponsorship can make a big difference. 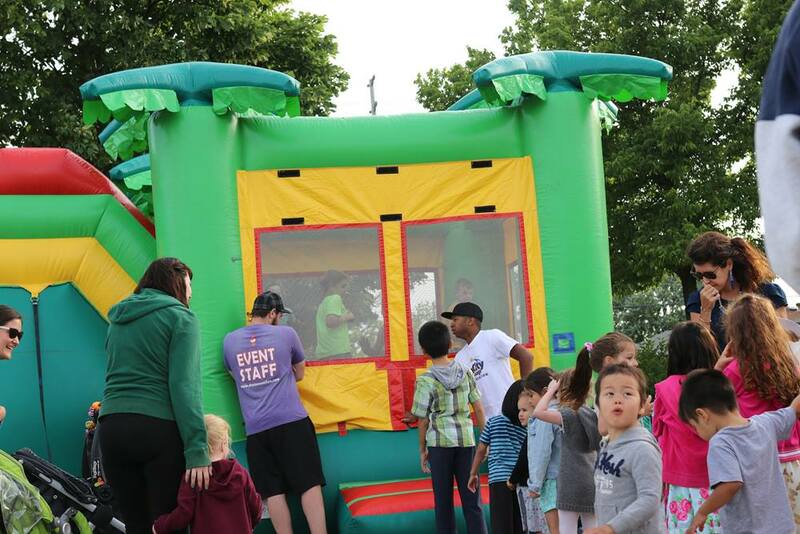 A multitude of sponsorship opportunities are available. 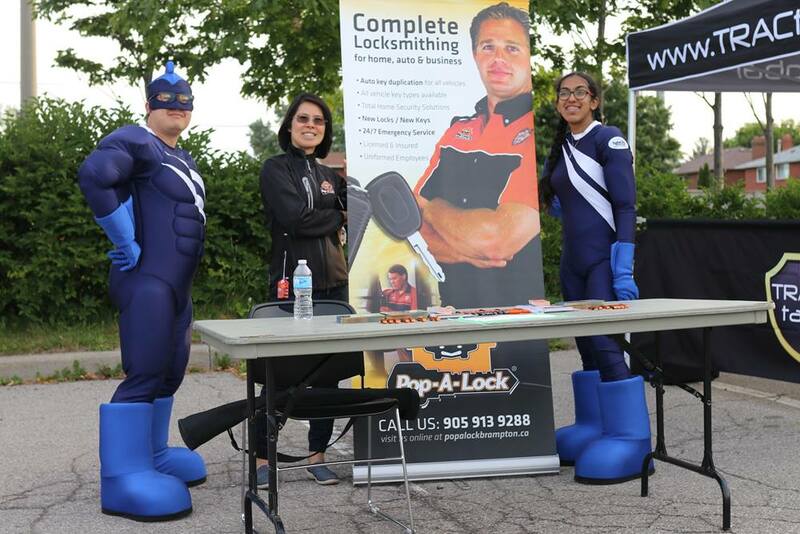 Sponsors receive full-access to the event and recognition in our marketing materials. 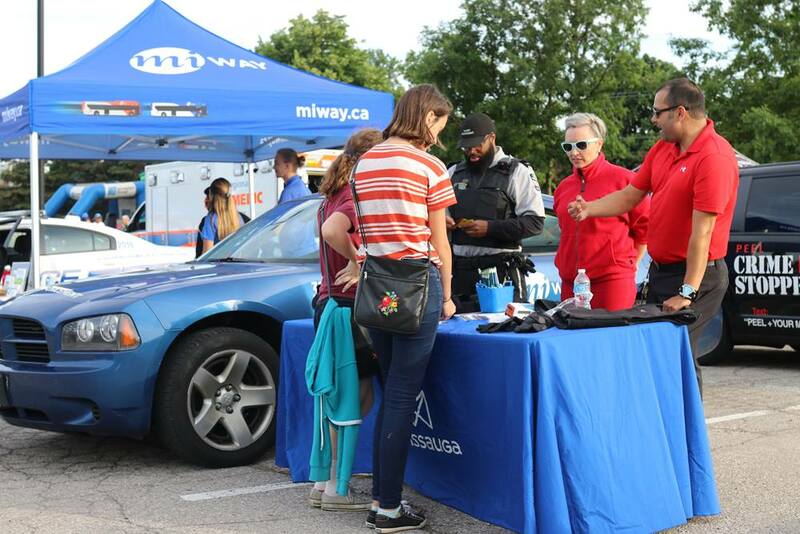 Sign up for your own Neighbours Night Out and WIN! 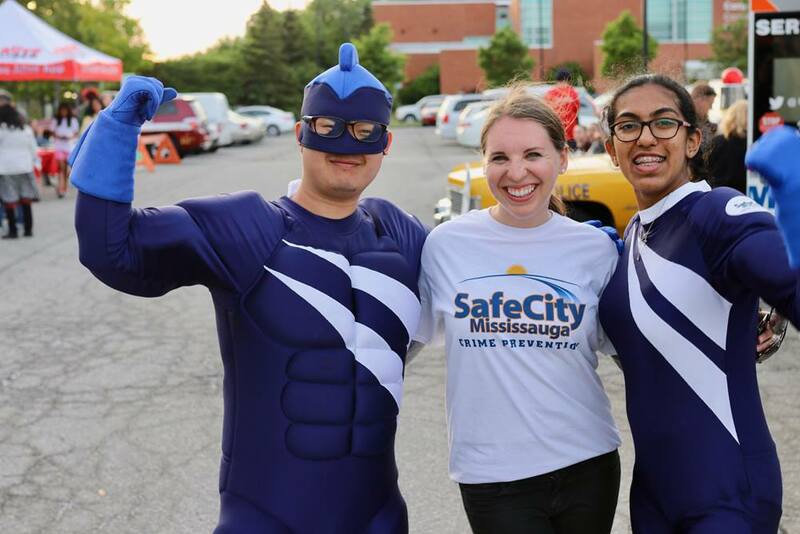 Safe City Mississauga also invites residents in Mississauga to organize a Neighbours Night Out on your own street. 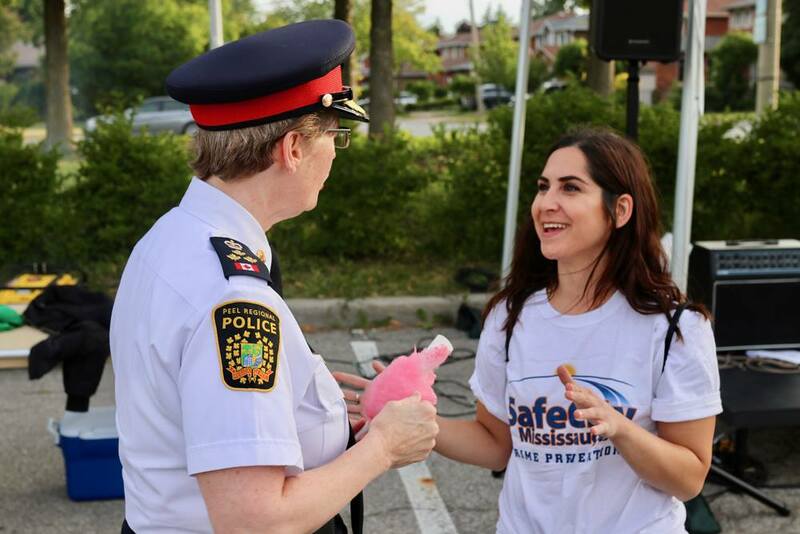 A neighbourhood party in your neighbourhood is a great way to network and share information on keeping your community safe. 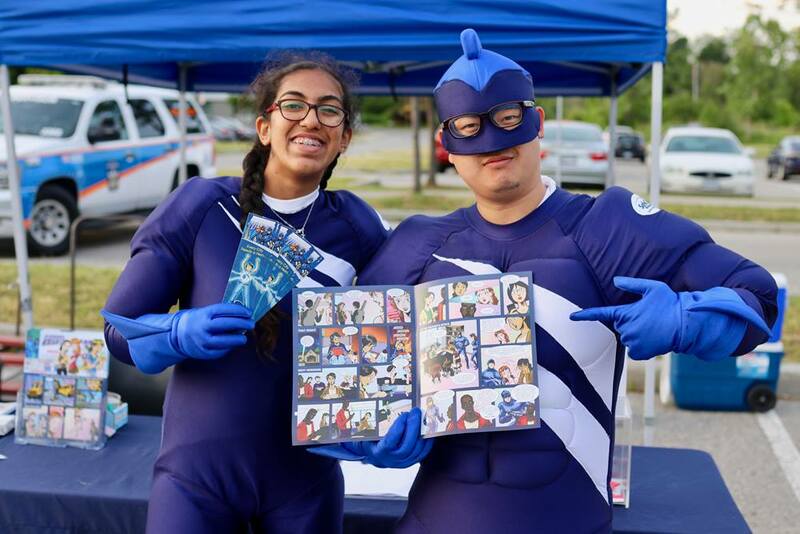 Receive your organization kit filled with guidelines, helpful tips and FREEBIES!